Plenty of brands and businesses put a ton of time, money, and effort into social media contests, knowing it can bring valuable leads. Many of these same brands are sometimes unsure of how they can fully use this lead information once they have it. Our heavy reliance on the digital world—and the tools now available to marketers and businesses— makes lead information like email addresses extremely valuable. Instead of sending one personalized email and attempting to follow up manually, there are so many ways we can use lead information—and only a few of them actually involve emailing the lead. For optimal lead generation and best results—and more conversions!—make sure you try these 7 ways use the lead information you gain from social contests. The number one way leads should always be used is for email lead nurturing. It guarantees you’ll go right to their inbox, and since they’ve entered your contest, they’ll be happy to receive emails from you to find out if they’ve won. Autoresponder campaigns are extremely effective and can save you a ton of time. You can use them for everything from welcome campaigns at the top of the funnel to discount offers towards the bottom of it. Leads are great, after all, but don’t amount to much in the long run if at least some of them don’t convert. Shortstack’s new autoresponder feature can help with this; it makes it easy to create and distribute a series of autoresponder campaigns to the people who enter your contest. You can learn more here. 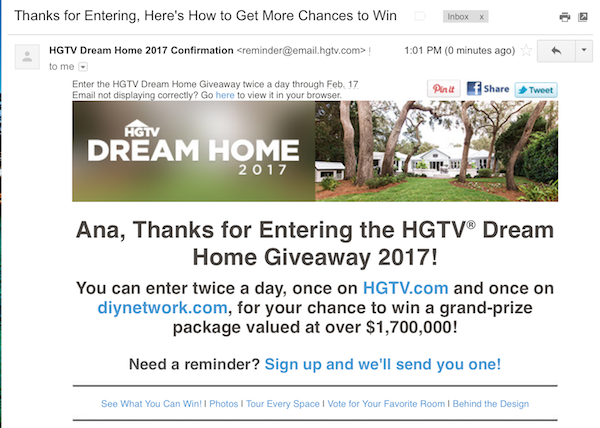 While most contests stick to asking for engagement and an email address, some ask for additional information. I’ve seen contests that ask “how can we help you,” or what products or services most interest users. 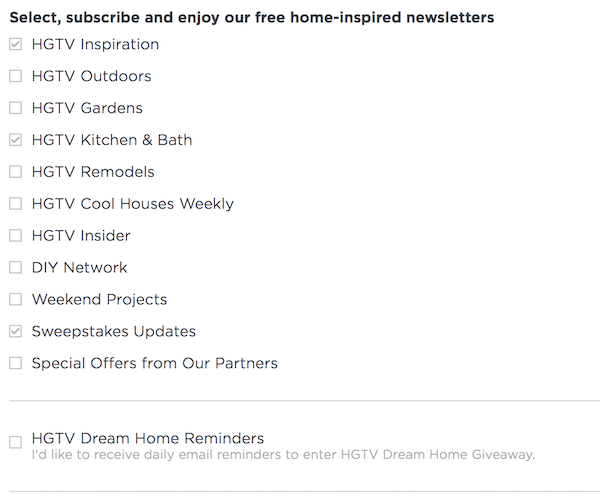 HGTV’s Dream Home Giveaway Contest, for example, gives users the option to select which niche-specific newsletters they’d like to sign up to. If users provide any additional information that can qualify them as leads, make sure to always use this information to your fullest advantage. This information allows you to create more targeted and seemingly personalized content for the leads who enter your contest. Depending on how much information they provide, you can even have someone on your customer service team reach out to some users personally to drive conversions. Facebook and Instagram share an ad platform, and the targeting on this platform is second to none. 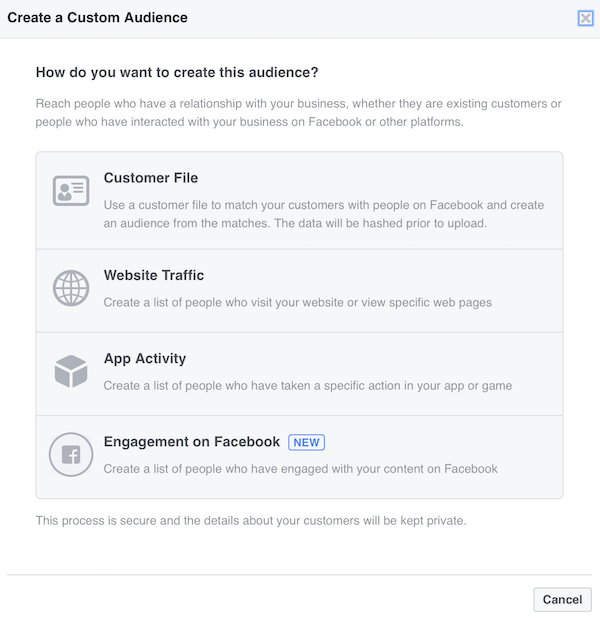 One of the best features they offer is their custom audiences targeting, which allows you to upload a list of users’ contact information to create an audience that you can then target through Facebook and/or Instagram Ads. “Warm audiences” are more receptive to your messages, meaning they’ll be more likely to convert. You can learn more about running custom audience campaigns here. When you run ads on the leads from your contest, you know that they’re already at least a little familiar with your business, making them a “warmer” audience. This means they’ll be more receptive to your message. You can use a series of ads to slowly raise more brand and product awareness; you don’t need to rush right into product sales with this audience. Once you’ve created a custom audience from the leads you’ve gained from your social contest, you can use it to create lookalike audiences. Lookalike audiences are created to find and target users similar to the ones in your custom audience, meaning that you’ll be able to reach more of your potential target audience that you haven’t yet connected to. Creating lookalike audiences off a custom audience of leads from your social contest lets you find and connect with new, similar users who may be interested in your brand. Because these users are likely new to your brand, they should be considered a “cold” audience, and aren’t already in the sales funnel yet. You can test campaigns on your custom audience to find the offers and content most appealing to them, and apply these to your lookalike audiences for best results. As a note: the larger the audience reach, the less the lookalike audience may resemble your custom audience. Check this carefully when creating your campaigns. 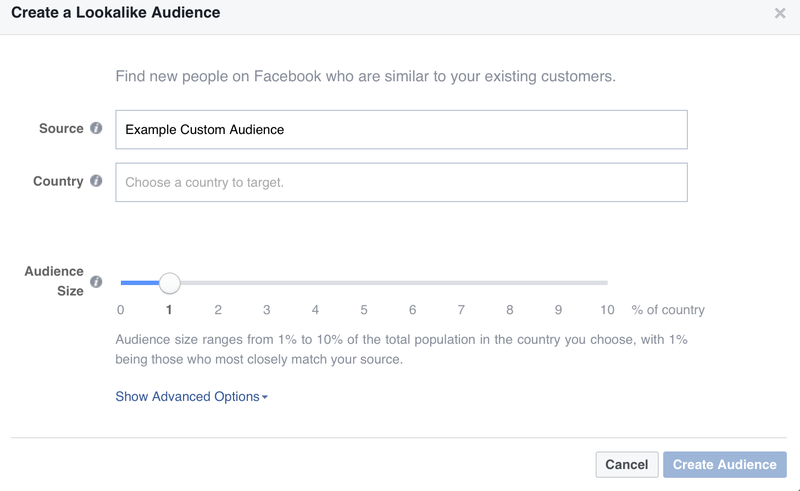 Custom audiences aren’t the only way to segment your users to your benefit on social media; you can also create use lead information to locate your leads on Twitter. 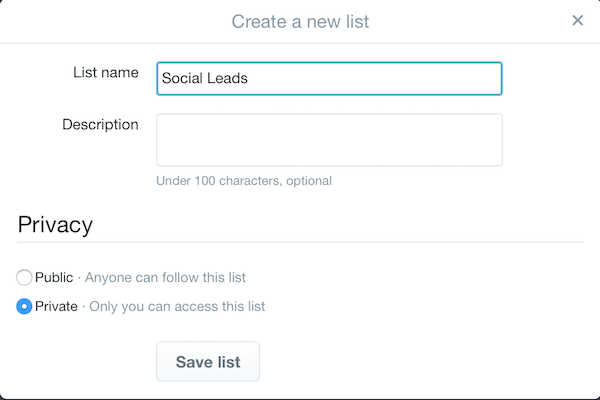 From there, you can create Twitter lists made up of the users who entered your social contest. You can keep Twitter lists private, meaning that only you will be able to access the list you create. You can use these lists to follow your users and get insight into what motivates them and what brands and hashtags they’re interacting with. You can also upload the list of social contest lists to tailored audiences on Twitter, and target these audiences the same way you would as a Facebook custom audience. If your contest involved voting, that’s additional lead information that’s both valuable and actionable. If your Pinterest contest, for example, required users to choose their favorite of four different products (like outfits, or styled living rooms, or types of photographs), you can use that information to identify which products or services these leads would be most interested in. 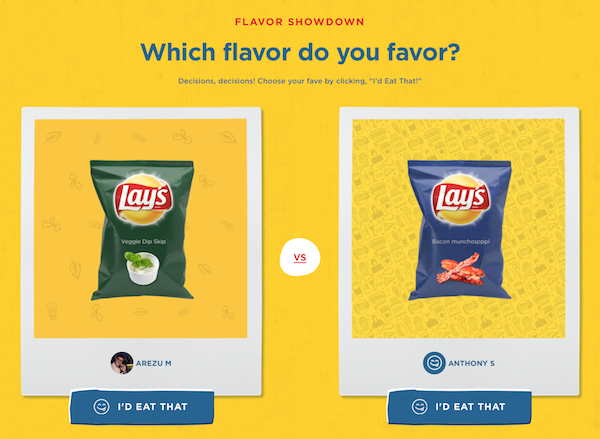 Voting contests can give you information about what products or services your customers are most interested in. 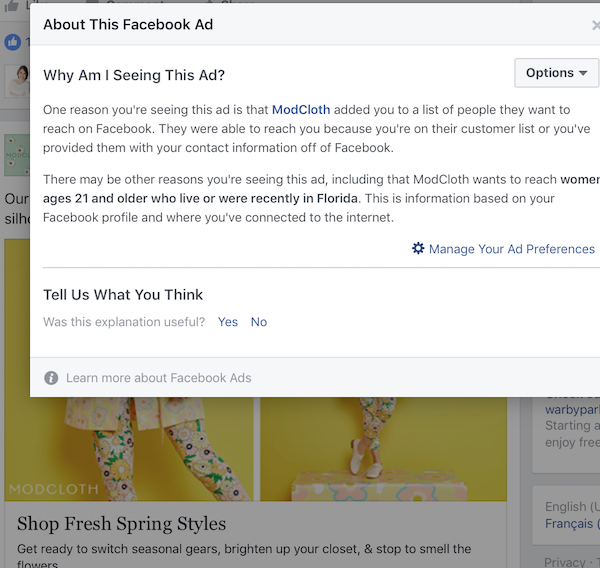 When you create segmented lists off these posts, you can send more targeted messaging to your leads based on the preferences they’ve already expressed through voting. These lists can be used for any of the campaign styles discussed above, allowing for an additional layer of specificity and relevance in your content to these leads. Since Shortstack’s software prevents voting fraud, you’ll know that your information will be reliable and accurate. You can also use this information to learn more about your customers in general and what their overall preferences are. This can help you create stronger content and even help you fine-tune your products when possible. When it comes to social contests, most of the attention goes to B2C businesses, but B2B businesses can- and often do—host amazing social contests that result in strong lead generation. And while email and Facebook gets most of the attention for lead nurturing, LinkedIn is a valuable lead nurturing platform that shouldn’t be overlooked. 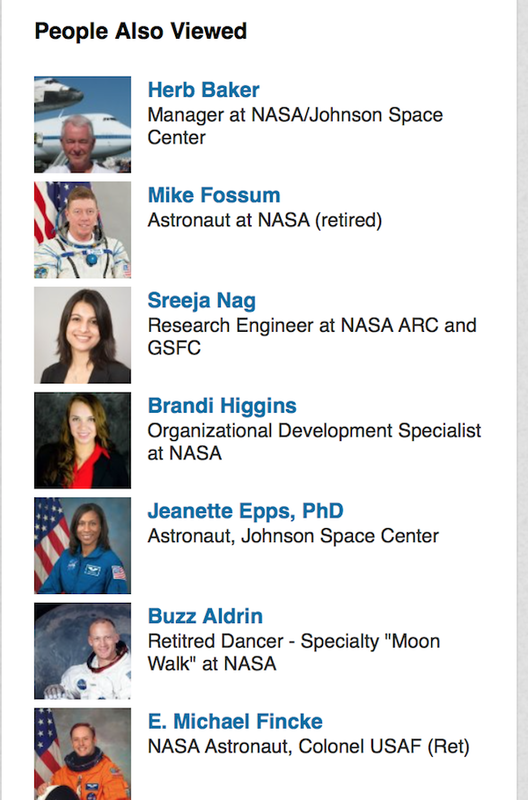 You can use the email addresses you’ve obtained to research connections and leads on LinkedIn. By searching the email addresses of relevant leads, you can view profiles of people similar to them. This can open you up to a whole new audience that you may not have connected with otherwise, and you can reach out through LinkedIn to forge a new connection. You can send them a link to your site or to your company’s LinkedIn page—just make sure to be genuinely interested in them, too. LinkedIn is a valuable B2B networking site that often gets overlooked for lead nurturing. As a note: if you don’t want leads to know that you’re checking out their profiles, make sure your own is set to private view; you won’t be able to see who is viewing their profile, but they won’t be able to see that you’ve been viewing them, either. As valuable as email marketing is, you’re ultimately wasting lead potential if you only use email to nurture leads. Using a combination of traditional email marketing and social networking sites—with both free and paid features—is the best way to ensure multiple touchpoints with your leads, increasing conversions and long term success from your contest.